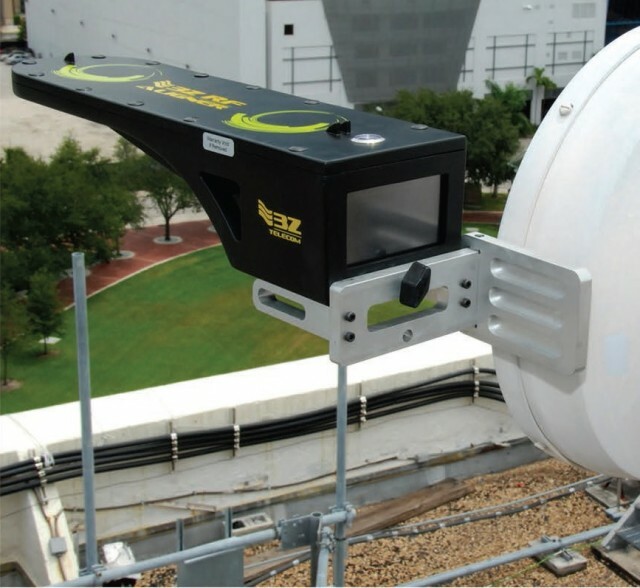 The 3Z RF Aligner is the most compact GPS Antenna Alignment Tool in the industry. It incorporates GPS Technology to calculate precise Azimuth, Tilt, Roll, and AGL measurements for a multitude of directional antenna systems. Our universal antenna mounting system is used for quick antenna attachment and release. The 3Z Aligner is user friendly easy to transport up any tower. Save all your antenna installation measurements for recordkeeping and reporting, easily accessible over USB. 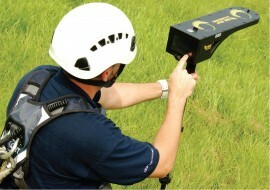 Site ID, Sector ID, Antenna ID, Azimuth, Tilt, Roll, Time, Date, height, Datum, Lat/Lon.